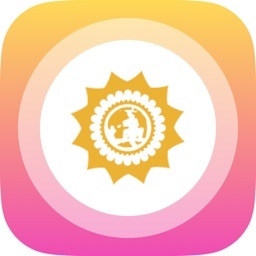 Learn to give a hands-on chakra balancing to yourself or another person with the Meditation Oasis® Chakra Balancing and Energy Healing app. Relieve stress and bring relaxation, harmony and balance into your life and the lives of those you love! 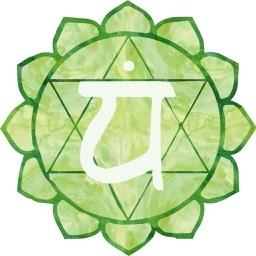 Chakras are centers of energy in the body. They bring in energy from the network of energy which surrounds and permeates everything, and distribute it in the body to support the physical, mental, emotional and spiritual aspects of our lives. When the chakras are open and balanced there is a healthy flow of energy throughout the body. 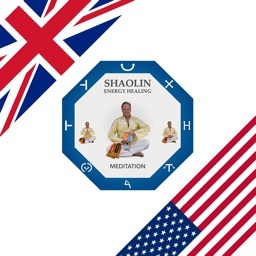 This supports the self-healing capacity of the body, as well as promoting mental clarity, emotional ease and a sense of spiritual connection. 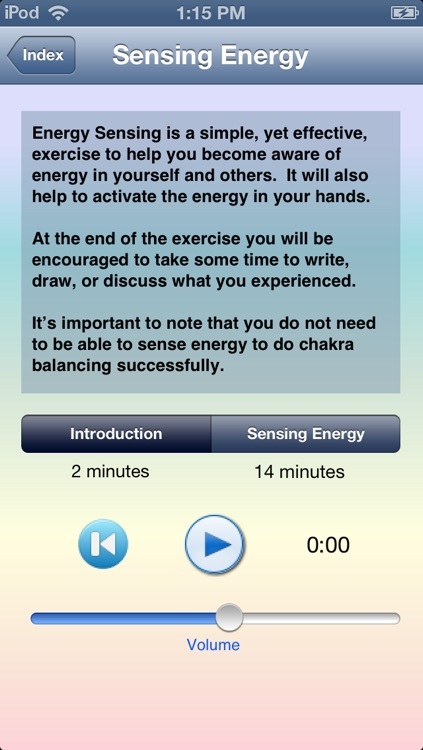 This App contains everything you need to learn to sense energy, activate the energy in your hands and give a hands-on, full body chakra balancing. 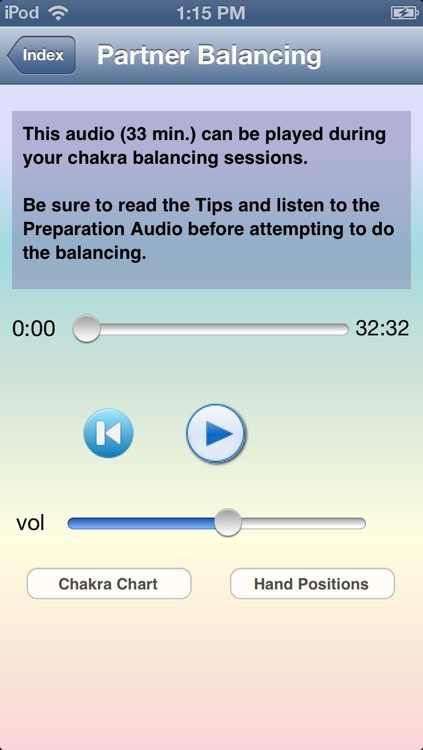 Easy to follow audios will guide you step-by-step in giving a balancing to yourself or to someone else. Beautiful, healing music accompanies each guided process. Anyone can learn this valuable skill. No previous experience is required! 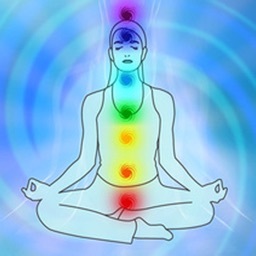 ● Step-by-step voice-guided instructions in giving a full body chakra balancing to yourself or someone else. ● A voice-guided energy sensing exercise to help you sense energy and activate your hands for healing. ● A centering meditation to help you be fully present in the here and now, open and receptive to allow Universal Energy to flow. 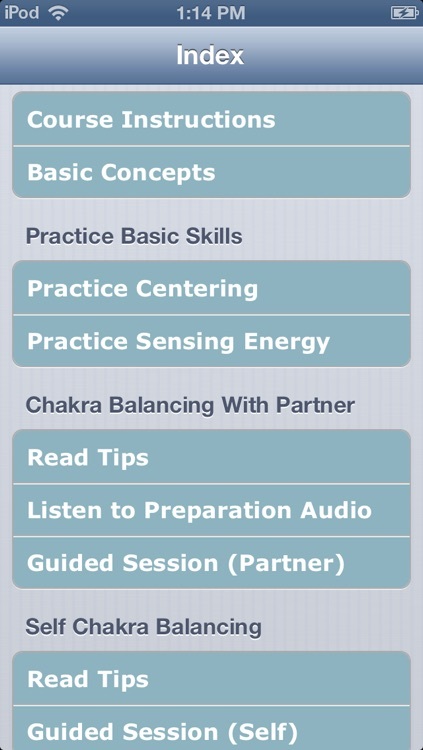 ● Written material to support your understanding of the chakras, chakra balancing and energy healing. ● Photographs of hand positions. 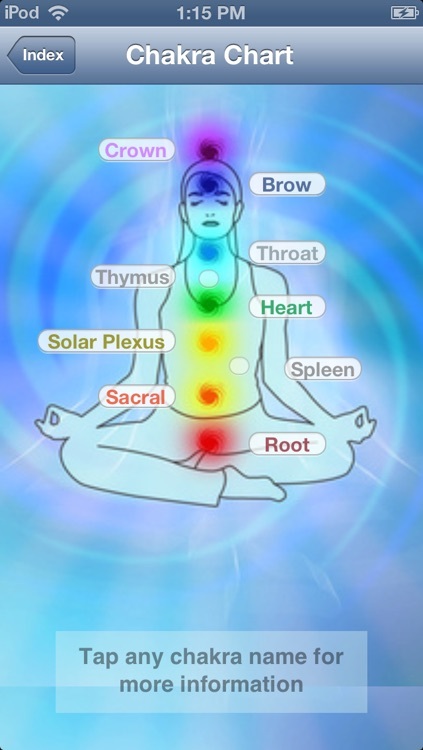 ● Chart of chakra locations with information on each chakra. ● Beautiful, healing music that supports the voice-guided processes. Mary and Richard Maddux, have supported others in bringing balance and healing into their lives through their popular Meditation Oasis Podcast, albums, meditation course, and Apps. 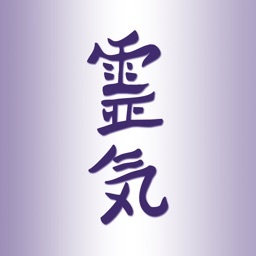 Based on her study and practice of Healing Touch and Reiki, Mary created and taught the Essential Energy Healing program. 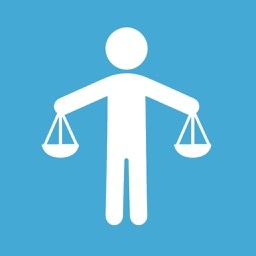 This App teaches the basic principles and techniques from her introductory course. Richard is a composer whose exquisite music supports meditation, relaxation and healing.